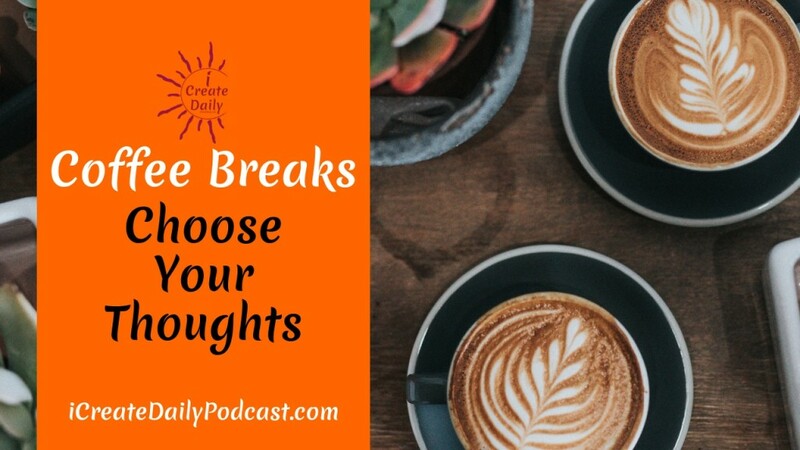 Thoughts can be either a powerful tool for your creativity or a detriment. It’s truly empowering to realize that you can choose your thoughts to help you create the life you want to live. We all have more distractions today than ever before in history. We also each have more power to choose what we think. Choosing your thoughts begins with choosing your mind-food… what mental stimulus you ingest each day. It’s about rewiring your mind by deciding and defining what you feed your mind each day. Decide what to feed your mind each day. Make it a conscious choice and not something that happens to you. Just as our food diet is essential for a healthy body, so too is our mind diet essential for a healthy mind, both of which are foundational to success in life. We are redefining what it is we need to know. Our journey as humans is about growing and developing our consciousness so we become more aware.